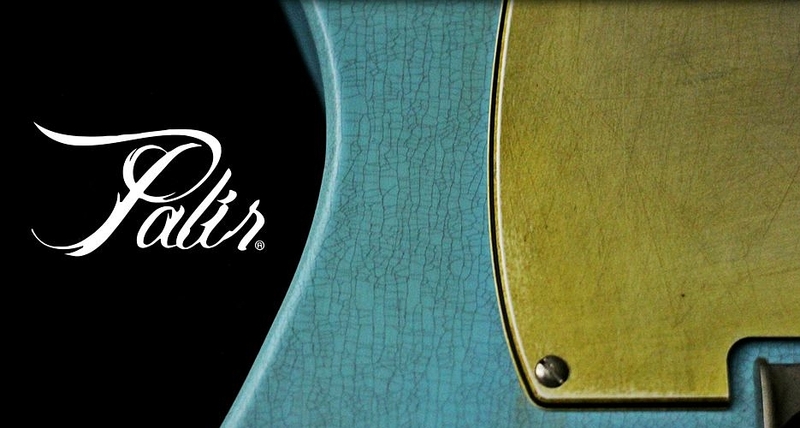 A desire to answer an artist’s need for a one of a kind instrument birthed Palir Guitars. Each instrument is artistically inspired by vintage designs of the vintage era. The dramatic look, comfortable feel, and killer tone are the ideals which Palir Guitars has built a solid foundation upon. Raised in a musical home, John Palir has been playing for most of his life. John appreciates the history of vintage instruments. His lifetime goal is to offer musicians the same quality of instrument played by his musical heroes. Recognizing the need for individual attention, each guitar and bass is made with the best woods, pickups, and finishes each model to each persons requested spec. 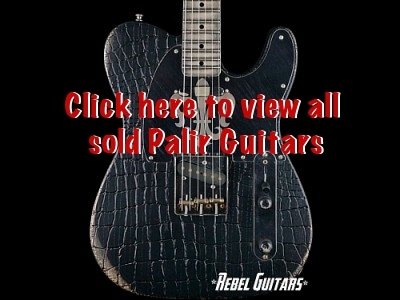 View the Palir Guitars that we’ve sold.